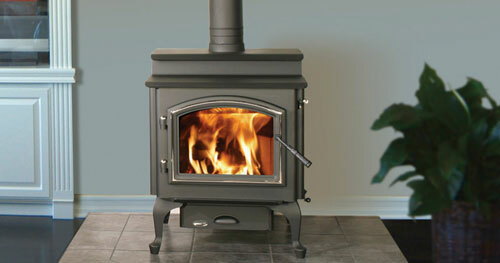 Gas appliances in your fireplace require maintenance and upkeep just like any other item in your home, and many of these appliances require special tools or training to keep them functioning properly. We offer service on any make or model of gas fireplace or log set from simple cleaning to advanced troubleshooting and repair. Most problems with gas appliance can be avoided with annual service so set your appointment today and avoid the winter rush!! 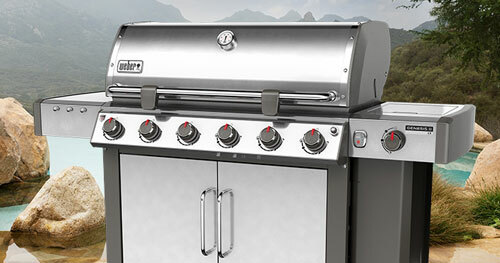 Keeping your gas grill running and looking its best requires periodic cleaning and maintenance to prevent parts failure down the line. We offer cleaning services on all grills regardless of brand, from in-depth restorations to general cleaning and maintenance we can provide what your grill needs. 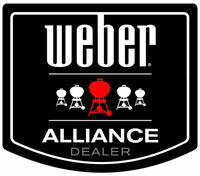 Call today to set up your appointment and keep your grill in top shape year-round. 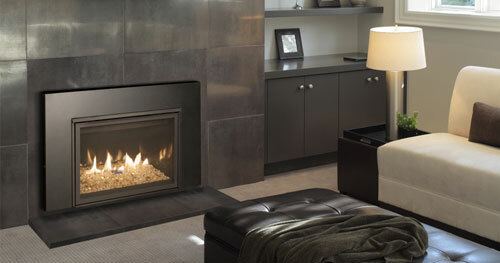 A fireplace is a wonderful addition to any home; however, it must be keep up to date and clean to function properly. If you have a new home or are planning on purchasing a new home a fireplace inspection is vital to the security and safety of you and your family. We offer Level 1 inspections on any type of fireplace and can assist with any questions you may have about your new fireplace. 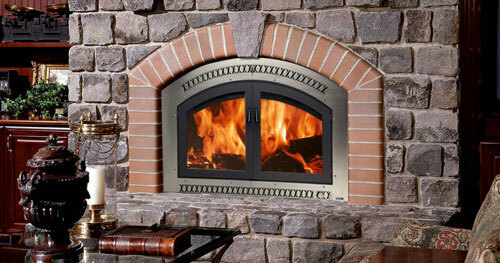 We offer installation on all our fireplaces, inserts, and gas logs. 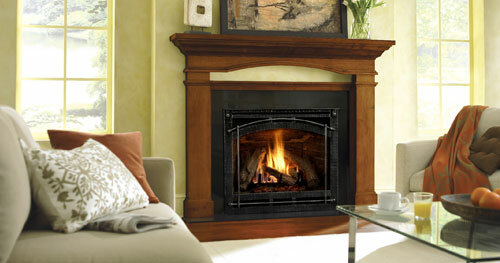 We have factory trained and certified technicians and installers with years of experience with hearth product. 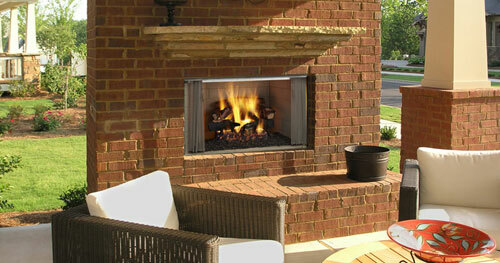 Allow us to install our product to insure proper function and to get just the right look from your new fireplace.